Tasting Note: Kasumizuki is Houraisens every day Junmai. It has a delicate flowery fragrance. 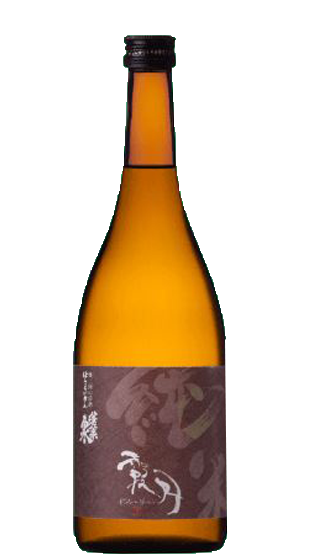 It is a medium bodied sake with a kind of firmness on the palate. Nice high acidity with an underlying bitter trace that creates a nice long dry finish.